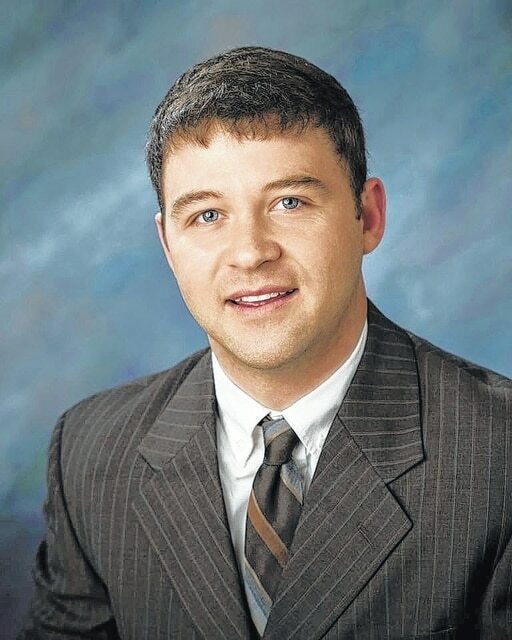 EATON — Preble County Chiropractic will be expanding as Dr. Adam K. Pitsinger will join their practice starting in July. Pitsinger has been a licensed chiropractor in Ohio and Illinois since 2013 and is a graduate of Eaton High School where he played varsity football and track. He received his undergraduate degree in health and sports studies from Miami University in Oxford. He then continued his education at National University of Health Sciences in Lombard, Illinois, where he earned a Doctor of Chiropractic degree in 2013. He did his internship in Lombard and at the Salvation Army in downtown Chicago. Pitsinger has extensive training in chiropractic technique, rehabilitation, nutrition, and soft tissue therapy. He is board licensed and certified by the National Board of Chiropractic Examiners and has been published in the Journal of Chiropractic Medicine. He has a special interest in educating and helping patients with celiac disease and gluten intolerance and has given many lectures on gluten sensitivities, including speaking at the 2015 Dayton Sports Medicine Institute’s Annual Sports Injury Symposium. Preble County Chiropractic staff said they are excited to bring another local doctor back to the community and believe he will be a great asset to the practice as well as the Preble County Medical Center.